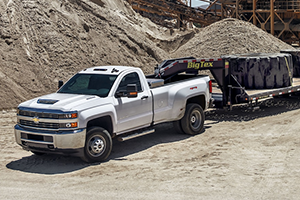 Whether you're taking a cruise down the road or you're on a job-site, the Chevrolet Silverado 3500 is here to help. Get where you're going with the efficiency of a new 2018 Silverado 3500 helping you along the way. If you're unhappy with your current truck model, you deserve a chance to hit the reset button. Get started by scheduling a test drive at our dealership in Baton Rouge, LA. Visit our team and take the new Silverado 3500HD for a spin! Throw your new 2018 Chevy Silverado 3500HD into tow/haul mode and watch how it seems to adjust the transmission shifts to reduce shift cycling. With two separate engine options, the new Chevy Silverado 3500HD can change your life. The standard Vortec 6.0L V8 can tow up to 14,600-lbs. and do so much more! 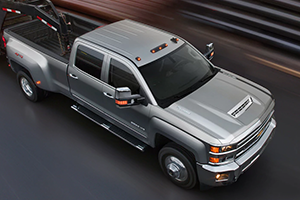 With the available Duramax 6.6L Turbo-Diesel V8, drivers can enjoy towing up to 23,300-lbs. These figures are of course if the new Silverado 3500HD is properly equipped. However, if you're using it for work, it most certainly will be! Stability: With the help of StabiliTrak with Trailer Sway Control, your truck can keep you stable by detecting a swaying trailer and applying the brakes accordingly. Hill Start Assist can help you haul the trailer upward on an incline. Vision: Tools like the Available EchMaster Trailering Camera System adds four additional cameras to eliminate blind spots. When you're driving a vehicle this big, these innovations are necessary. Braking: The Integrated Trailer Brake Controller is available to assist drivers with easy control on the road.  The Auto Grade Braking ensure that you can easily descend downhill without any problems. Don't wait to get behind the wheel of a powerful new Chevrolet truck like this. Drivers all over Louisiana are flocking to our dealership to see what power the Chevy Silverado 3500HD can bring. Explore better knowing this beast is at your beck and call.